Do drivers REALLY want to be seen to be green? 12 years ago, an episode of South Park entitled ‘Smug Alert!’ aired. In it, Kyle's father Gerald buys a new hybrid car and soon attempts to convert the other townspeople to environmentally friendly vehicles. 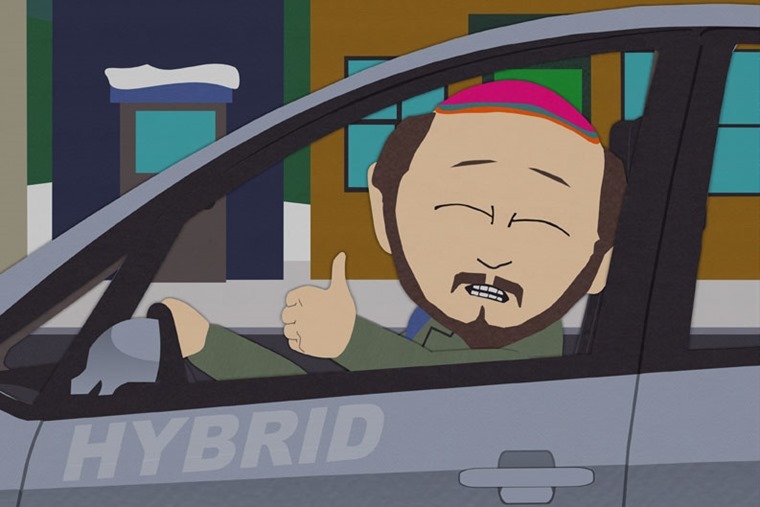 After alienating all of his friends with his preachy attitude, he decides he cannot live in South Park any longer and moves his family to San Francisco, but alas this soon leads to the revelation that everybody owning hybrids causes more harm than good: although emission levels are down, people who drive hybrids emit ‘smug’, and South Park now has the second-highest levels in the country, after San Francisco. The ensuing smug storm decimates both areas. When it was announced this weekend that clean cars, vans and taxis could soon be equipped with green number plates to promote awareness of ultra-low emission vehicles, we couldn’t help but think back to Gerald and his Toyota hybrid. As well as promoting zero emission vehicles, the Department for Transport says green number plates could help support local incentives for electric vehicles such as access to bus or low emission vehicle lanes, electric charging bays or ultra-low-emission-zones. But are they really the answer? Is normalising EV ownership the key? Raising public awareness is possibly the key factor to creating interest and educating the masses on the benefits of the technology. Not badges of honour and ‘didn’t you do well-isms’ from the government as an incentive, and the smugness that will inevitably ensue. Not to mention the potential passive aggressiveness from other road users (we’re a petty lot aren’t we?). One such bastion of light is the Electric Vehicle Experience Centre. Set up by Chargemaster, they are based in the centre:mk shopping centre in Milton Keynes and are the UK’s first brand-neutral centre dedicated to electric vehicles. 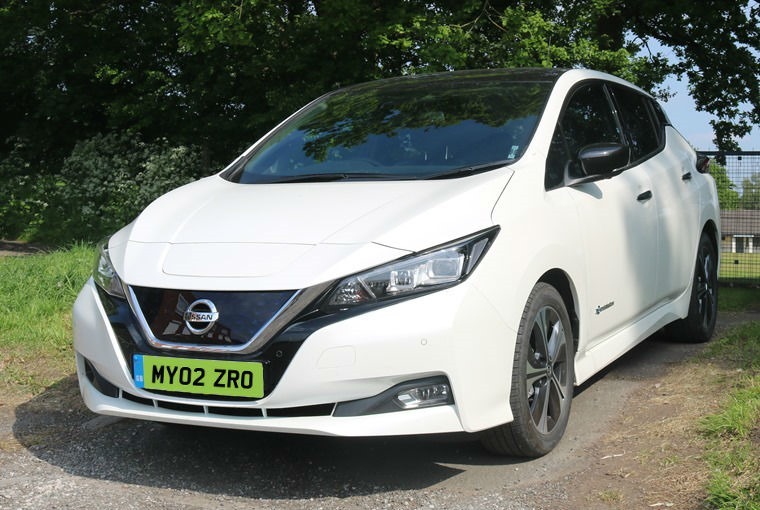 Its aim is to provide completely free education and advice about electric and plug-in vehicles as well as offering visitors the chance to test drive a range of different electric and plug-in cars on the market. There to help you every step of the way, from learning about the different electric cars currently available on the market to information about charging your car and the infrastructure, this handy resource ticks all the boxes on every aspect of switching to and living with an EV all without dressing it up as some rewardable lifestyle decision. Elsewhere, further improvements and largescale rolling out of infrastructure could go a long way to normalising EV ownership. 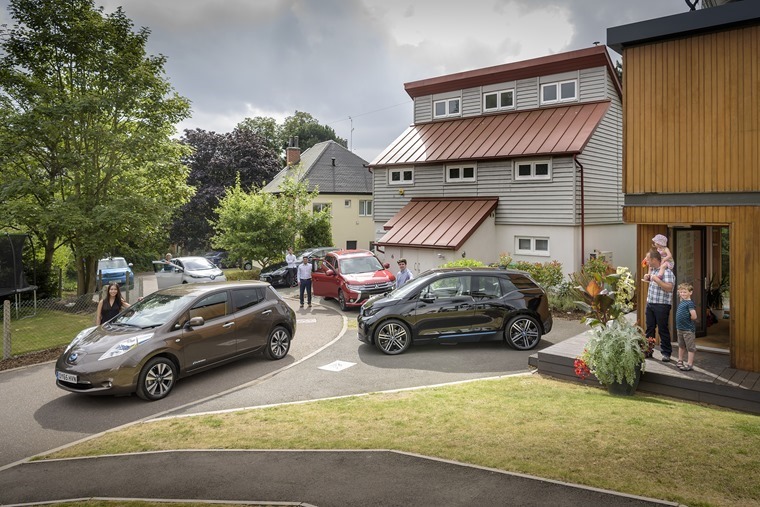 The government is making the right moves by pledging £440m toward new homes coming with charging points as standard, with Chris Grayling assuming a lack of charging points is the major hurdle that’s holding EV uptake back. Do drivers want a design that stands out? Moving on from tiny bubble cars, designs have often got more and more ambitious while simultaneously being more and more divisive, whether it was the inclusion of four suicide doors or odd shapes resembling half-melted chocolate bars. 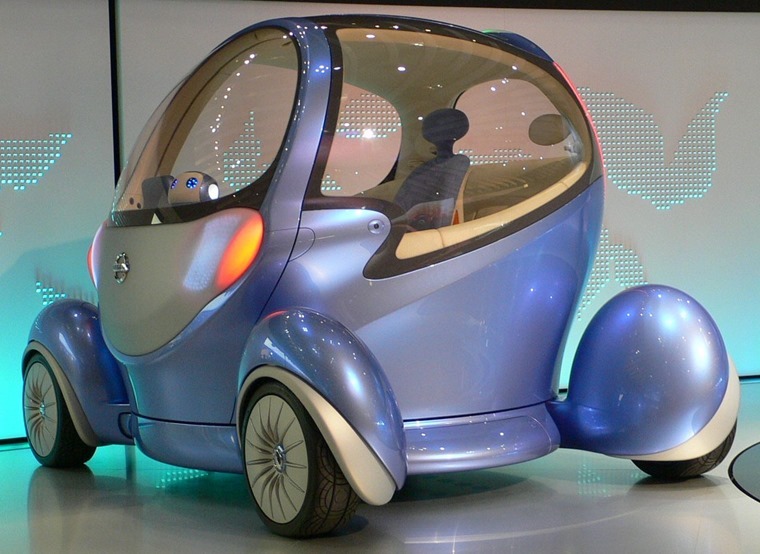 It’s fair to say EV concepts have routinely been more ugly rather than good and bad. It’s no surprise that perhaps one of the most lauded EV concepts in recent times was also the most normal. 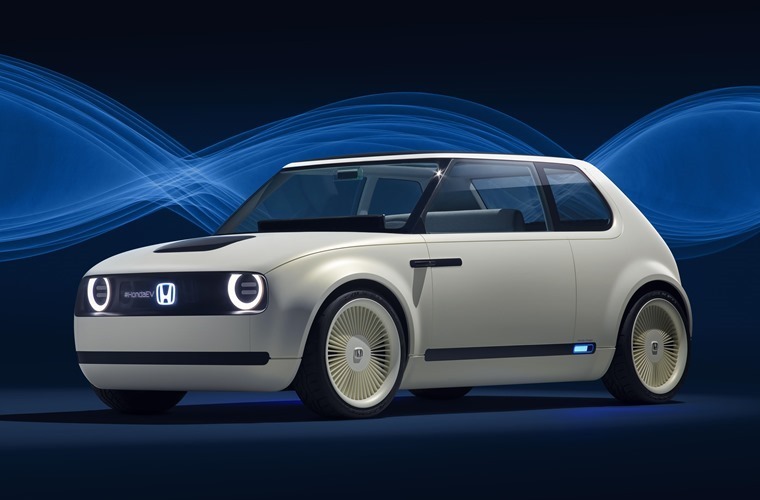 The Honda Urban EV, revealed at the 2017 Frankfurt Motor Show, harkened back to the MK I Civic design and packaged it for the 21st century. A somewhat retro yet simple and sophisticated design, the Urban EV is going into production in 2019 and will be only modestly changed from the concept car that’s garnered so much positive reaction. Besides Tesla, on the market currently, the e-Golf is another good example of normalcy-over-standing-out. It’s hard to draw any other conclusion of its popularity other than it is essentially a variant of one of the most popular cars on the road. The design, the look, the feel is no different to everyone’s favourite hatchback and that makes getting into the electric version all the easier. It’s also no surprise that the Tesla didn’t carry on the falcon wing door experiment with its more traditional-looking Model 3. 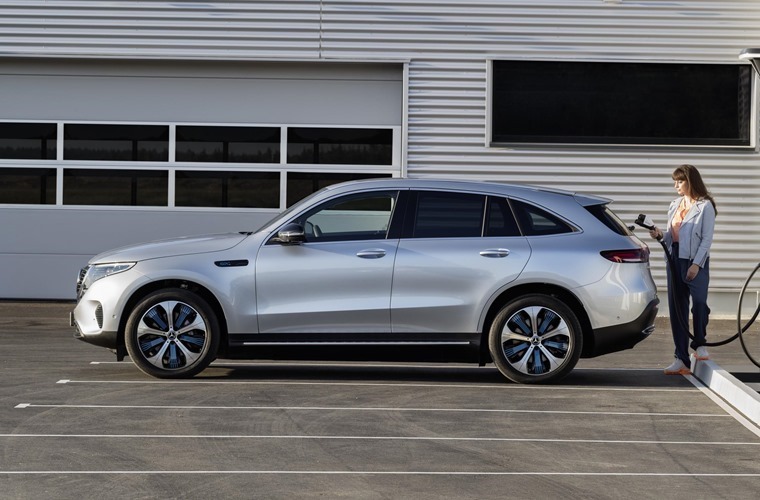 We expected plaudits when Mercedes-Benz revealed the ECQ. A little smaller and more conventional looking than both the Jaguar I-Pace and Tesla Model X, with a high-riding SUV-esque design that continues to be all the rage, it seemed to tick all the boxes for winning over the public opinion… unless you’re on a Tesla forum. With comments ranging from “This looks too much like an SUV” to the rather bitter “Never post any non-Tesla products in this forum again”, it seems that things like falcon wing doors and light shows have their audience still and they’re not very receptive to anything else. But, surely, looking like a normal SUV is the point? And once we get a proper hybrid/electric Fiesta, Focus or Qashqai at a price that the average person on the street can afford, then we won’t need to deal with excessive smug emissions either.